Terrific choice for your book-to-movie challenge! I love this book & the movie was so powerful and went sadly unrecognized by the Oscars that year. Emotionally charged with tense moments, yet it doesn't go overboard with the drama. It all fits together purposefully. I've always wanted to read this book but I'm scared to get all attached and emotional. I enjoyed my first book, already looking forward to the next one! Thanks for starting this challenge! 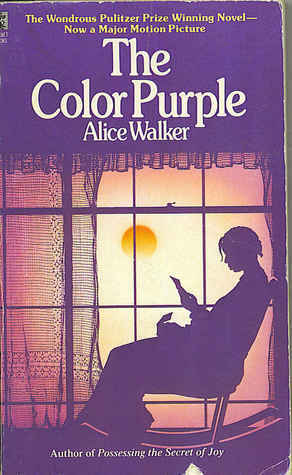 I love The Color Purple - both the book and the movie. It's a very intense story, though, so I don't revisit it too often. Great start to the challenge!